Vifa M21WG09-08 Woofer - Special Product. £58.95 + VAT This unit is made on the original Vifa tooling to modern quality standards. Replacement woofer for Heybrook HB1, JPW P1, AP2, and AP3, a Special Product 2016 made. Vifa M21WG09-08 Woofer - Special Product. This unit is made on the original Vifa tooling to modern quality standards. 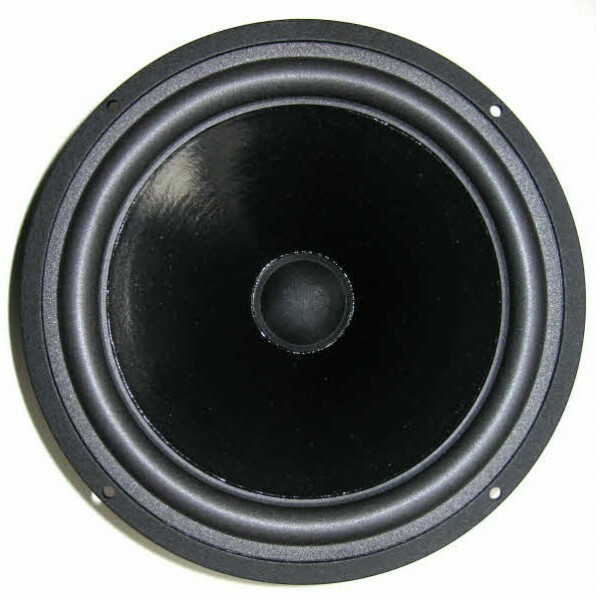 Replacement woofer for Heybrook HB1, JPW P1, AP2, and AP3 which Falcon can supply again as a 2016 manufactured Special Product. The unit features an 8" coated paper cone, foam surround ( non-rotting) and a rigid cast magnesium chassis.